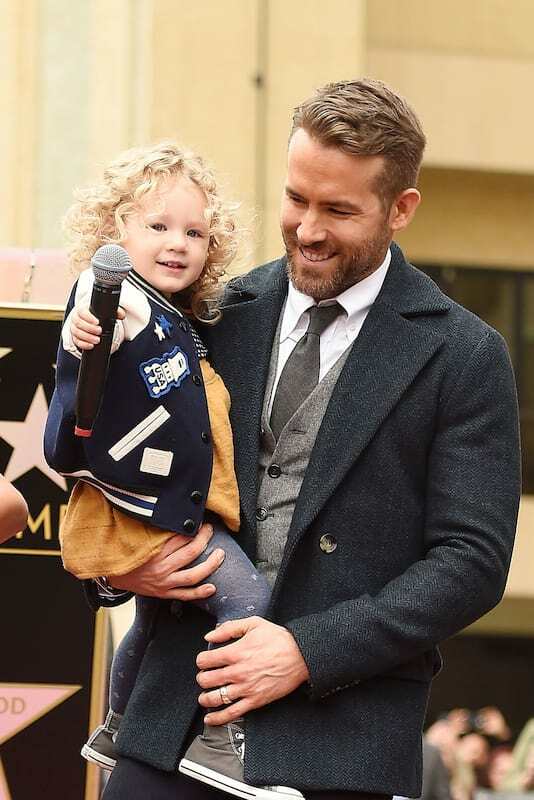 Blake Lively and Ryan Reynolds have it all. Successful acting careers, good looks and the most adorable personalities. Blake has revealed her husband’s hilariously cute tweets about their daughters are…’completely made-up’. *Gasps in shock. Yes that is right folks. Ryan didn’t bury two-year-old James in the sand only for him to return the following day. He also didn’t drop 10-month-old Ines off at Burning Man, an annual gathering dedicated to art and community. He may as well work for the Enquirer. When he says ‘my daughter,’ he’s never, ever talking about her. Everything is a completely made-up scenario. He’ll run them by me sometimes just to make me laugh. But oh, I’m so in love with him when he writes that stuff. I mean, I’m in love with him most of the time, but especially with that. To be honest I could have told you that Ryan’s daughter’s crib isn’t really covered in NuvaRings and that she didn’t really come last place in a bare-knuckle street fighting class. However, we just love to laugh at Ryan’s hysterical tweets and he should keep them coming!